2. 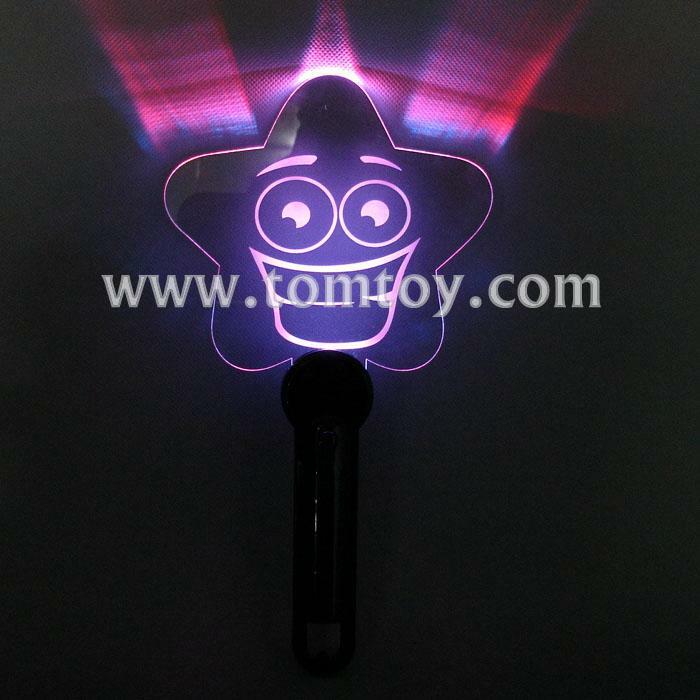 Simply press the button on the handle and the lights will morph from color to color, creating a rainbow effect! Batteries are included and installed.